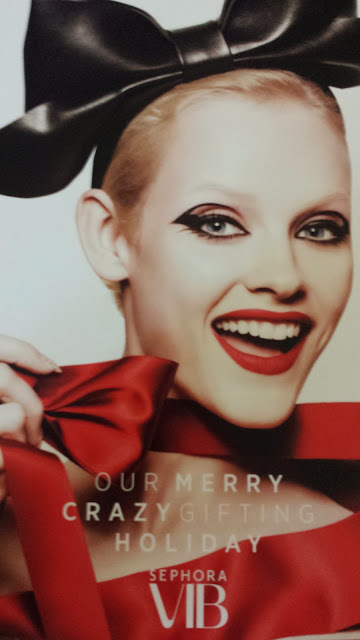 Starting Thursday, November 7th through Monday, November 11th, Sephora is hosting a "GIFTOPIA" celebration for all VIB (Very Important Beauty Insider) members. This will be a five day 20% off online and in store celebration. 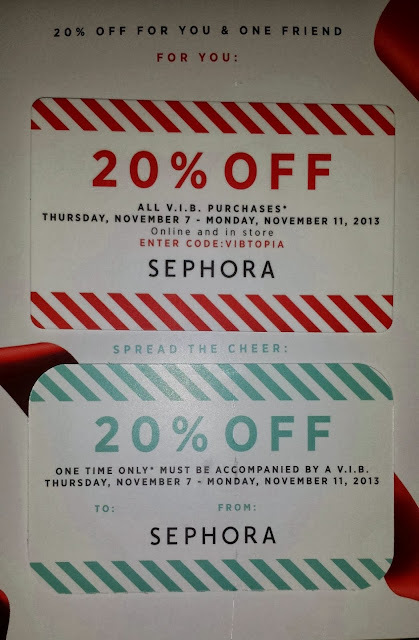 Simply enter the code: VIBTOPIA at checkout when shopping online. For in store purchases just simply present your voucher at the register during checkout.